If there’s one thing about living in a big city that most people agree upon it’s that parking is a premium, small vehicles get around fast, and Vespas reign supreme for the free and mobile. First built as an easy and affordable way for Italians to get around after World War II, the Vespa scooter has lasted for decades, enjoying a resurgence and new, modern designs in the last few years. 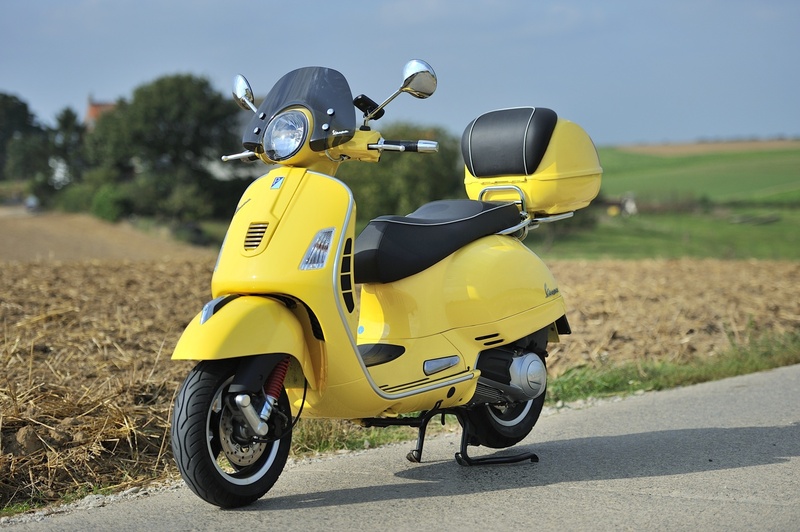 However, interested city-dwellers don’t necessarily need to plunk down heavy money on a brand new modern Vespa scooter. A used one often has far more nostalgia attached to it, they are easier to maintain and work on, and there is plenty of parts’ supply for the right models. Believe it or not, the best Vespa scooter to get for reliability, cost and consistent performance is a P200. These scooters were built from 1974 through the 1980s, in one form or another, and had one of strongest engines available, capable of highways speeds and carrying two. Additionally, a basic tool person can rebuild one on his kitchen table, especially with the electronic ignition design incorporated. The P200s have lasted for decades and need little in the way of repair, making them both invaluable and easy to afford in the city. Oh, and they are a darn blast to ride around on too.